It’s time to create the conditions that reimagine a path of healing, reconnect with authentic community, and manifest true justice. 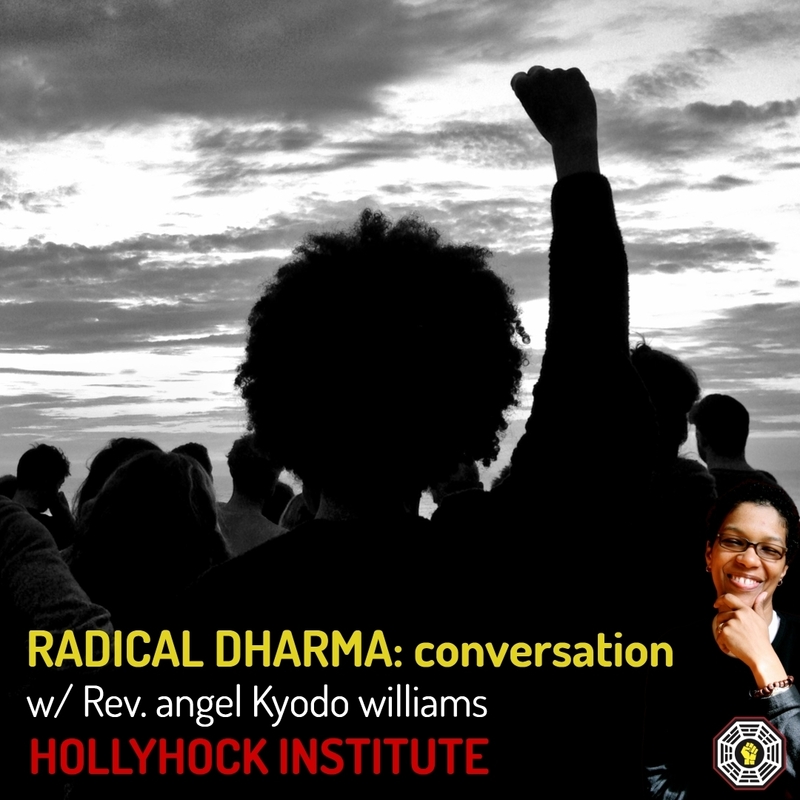 Radical dharma (“complete truth”) is a way to enter the critical conversation about how the legacy of racial injustice and white supremacy plays out and prevents our collective awakening. We can only accomplish shifts in awareness by creating conditions for radical honesty, where we drop our need for perfection to speak and act from a place of deep vulnerability and authentic presence. This deep dive Conversation offers the critical guidance, practices, and experiences we need, but were never taught.